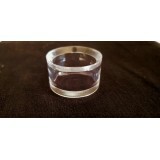 Display Stand - Plastic Round - 30mmW x 15mmH.. 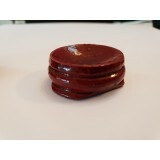 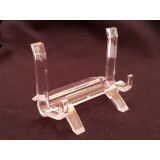 Display Stand - Plastic Round - 40mmW x 22mmH.. 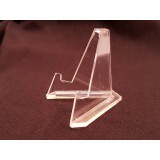 Display Stand - Plastic Slice - 70mmW x 60mmH.. 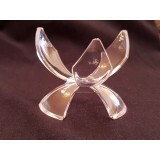 Display Stand - Plastic Tulip - 65mmW x 55mmH.. 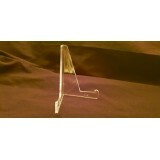 Display Stand - Plastic V - 50mmH.. 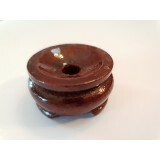 Display Stand - Wooden Round - 35mm diameter.. 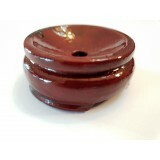 Display Stand - Wooden Round - 40mm diameter.. 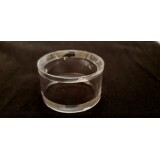 Display Stand - Wooden Round - 55mm diameter..